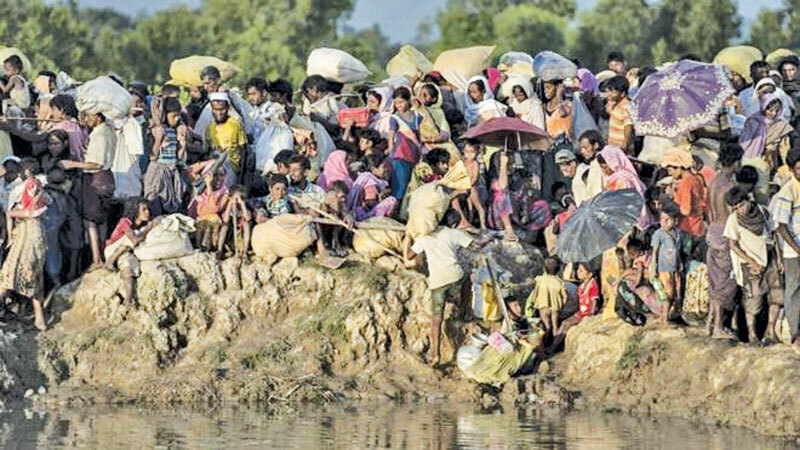 The International Criminal Court (ICC) has begun initial investigations into alleged crimes against Muslims in Myanmar. This has led to a complete investigation into Myanmar's military action, which killed more than 700 people and caused more than 700,000 displaced people. Myanmar last month rejected a UN report calling for an investigation into myanmar's top officers in connection with genocide.